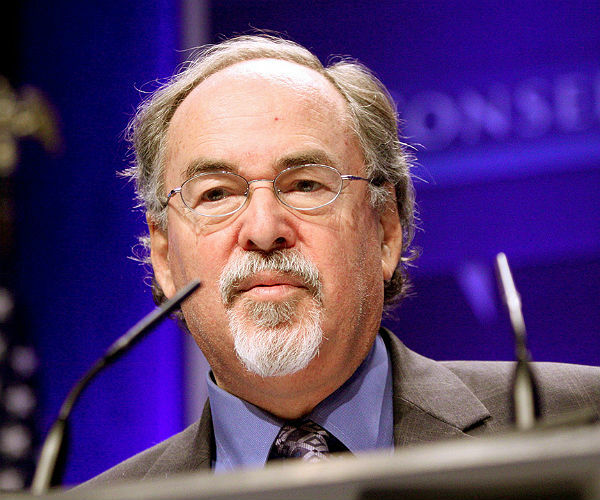 David Horowitz argues in his new book “Dark Agenda: The War to Destroy Christian America,” that secularists and leftists want to turn the nation into a godless, heathen society where religion has absolutely no role. d president? It’s sedition. It’s treason, in the normal sense of the word, to obstruct a president. Everything that’s running the Democratic Party today is obstructionism. You can’t have a democracy if you don’t accept the legitimacy of an election. I mean, that is fundamental.